A skin disorder marked by increased pigmentation or color, most frequently tan to dark brown or black, and most commonly seen on the back of the neck and in skin creases under arms, breasts, between the thighs, and occasionally on the hands, elbows, and knees. The darkened skin usually has a thickening described as velvety or rough to the touch and is a common symptom of PCOS (Polycystic Ovarian Syndrome). Another PCOS symptom, this skin condition is linked to additional oil production in the hair follicle that is stimulated by overproduction of androgens (male hormones). Also known as “skin tags”, tiny flaps of skin under the arms, around the neck, or in the groin region are commonly found on PCOS sufferers. A drug that decreases Insulin Resistance in peripheral and hepatic tissue; it is in a class of anti-diabetic drugs called “thiazolidinediones” that are used in the treatment of Type 2 Diabetes. Web-like growths of scar tissue that bind any of the pelvic organs to one another. This may be caused by surgery, injury, or endometriosis and commonly causes pelvic pain. Located above each kidney, the adrenal glands are comprised of an outer wall (cortex) that secretes important steroid hormones (aldosterone, cortisol, testosterone, estrone) and an inner portion (medulla) that produces epinephrine, norepinephrine, and dopamine. 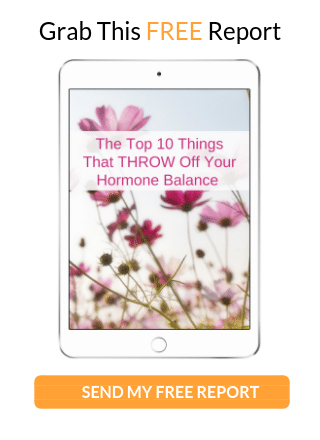 These hormones influence many vital functions such as heart rate, blood pressure, the way the body uses food, adapts to stress, and expresses sexual characteristics. Hormones secreted by the adrenal cortex; e.g., cortisol, aldosterone, and androgens (testosterone). A potassium-sparing diuretic used in hirsutism, PCOS, congestive heart failure, cirrhosis of the liver, kidney disease, hypertension, and in resistant cases of low potassium (hypokalemia). It is also used to counteract the effects of excessive adrenal aldosterone production (as from an adrenal tumor) that influences sodium retention, potassium excretion, and blood volume. Baldness; this condition entails loss of hair, complete or partial, resulting from aging, genetic expression, or some type of disease process. Male pattern baldness is a symptom of PCOS. A progressive, neurodegenerative disease characterized by loss of function and death of nerve cells in several areas of the brain leading to loss of cognitive function including memory and language. It is the most well known type of dementia. 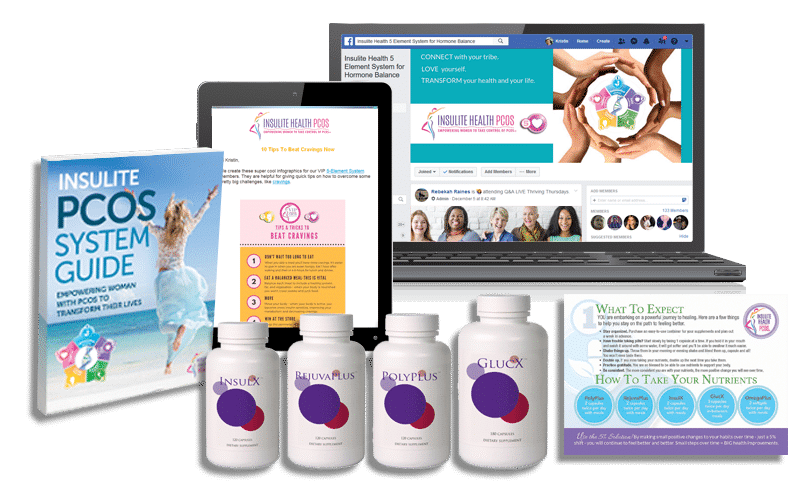 The absence of a menstrual cycle; either primary (failure to begin menstruating by age 16) or secondary (no menstrual cycle for 3 or more months in women who previously had a menstrual cycle). Pertaining to the development of male characteristics, including body hair, the genital organs, and muscle mass. A generic term for compounds such as steroid hormones (testosterone) associated with the development and maintenance of masculine characteristics. An androgenic steroid produced by the testis, adrenal cortex, and ovary. Androstenedione can be converted metabolically to testosterone and estrone (estrogen pathway). A low red blood cell count. This is caused by heavy menstrual bleeding or other blood loss. The most obvious symptom is fatigue. Drugs used to prevent pain during surgery or other procedures. A general anesthetic makes the person unconscious. A local anesthetic numbs the area where the surgery is to be performed. Local anesthetics can be combined with sedatives to make a person relaxed and sleepy but not unconscious. Drugs used to kill bacterial or fungal infections. Drugs originally developed to treat epileptic seizures, but which have other useful effects on the nervous system and the body’s ability to perceive pain. Resting follicles found on the ovary at the beginning of each menstrual cycle. They are approximately 2-8 mm in size. These can be an indication of the ovarian reserve of a woman. 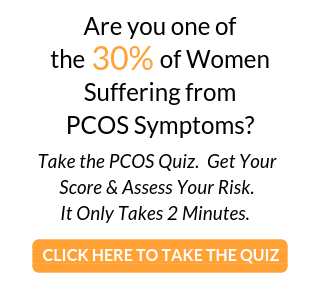 A high antral follicle count indicates a woman has a large number of eggs remaining in her ovary, and sometimes PCOS. Low antral follicle counts show the opposite, that a woman has a reduced number of eggs and therefore reduced fertility. Doctors can determine the number of antral follicles through a transvaginal ultrasound. Literally the hardening and thickening of the arteries. This condition, divided into three distinct variants, can occur due to build up of fat deposits (plaque) on the inner walls of arteries (atherosclerosis), calcification of the wall of the arteries (Monckeberg’s medial calcific sclerosis), or thickening of the muscular wall of small arteries and arterioles (arteriolosclerosis). Assisted hatching occurs in the lab prior to the embryo transfer. Before the embryo can implant in the uterine wall, it must break out of its membrane. In some women, particularly older women, this membrane has become hardened, making it difficult for the embryo to hatch and implant. The technician will use a laser or a mild acid to thin the shell which then helps in the hatching. A form of arteriosclerosis that occurs when fatty deposits called plaque cling to the interior walls of the arteries causing narrowing and blockages that can lead to heart attacks, stroke, and embolism. Illness that occurs when body tissues are attacked by their own immune system. Estrogen in females might influence the immune system to predispose some women to autoimmune diseases. Examples of autoimmune diseases include Juvenile (Type I) Diabetes, systemic lupus erythematosus, Sjogren syndrome, Hashimoto thyroiditis, rheumatoid arthritis, Addison disease, vitiligo, pernicious anemia, and pulmonary fibrosis. A drug that increases insulin sensitivity in a class of anti-diabetic drugs called “thiazolidinediones” used in the treatment of Type 2 Diabetes. An enzyme responsible for converting the hormone testosterone into its more active form, dihydrotestosterone.